Book your motorcycle road trip NOW! 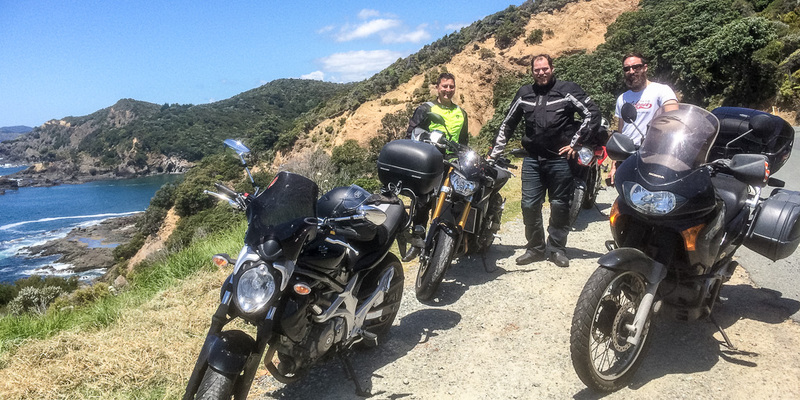 We do 1-2 day motorbike trips and long weekends across the upper / mid North Island, New Zealand, and longer, 1-2-3 week trips across North and South Island. 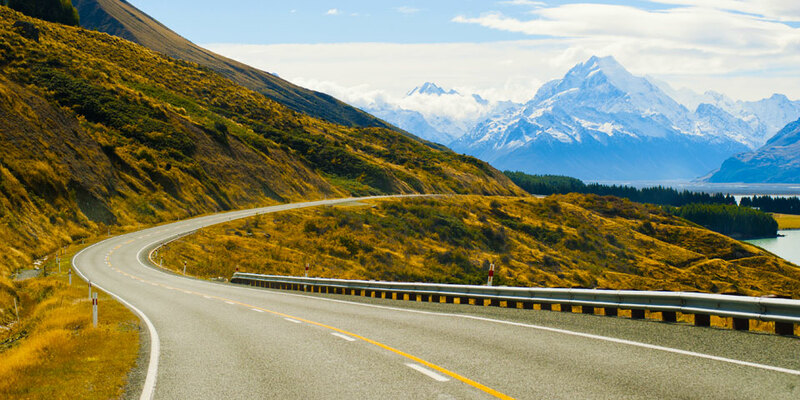 Whether you want to do a short motorbike road trip, or a longer motorcycle tour, we can help! Stunning scenery, great accommodation, good food and wine – and ultimately improved my motorcycling skills and roadcraft significantly. I bought a bike partly to experience the beautiful roads around New Zealand. 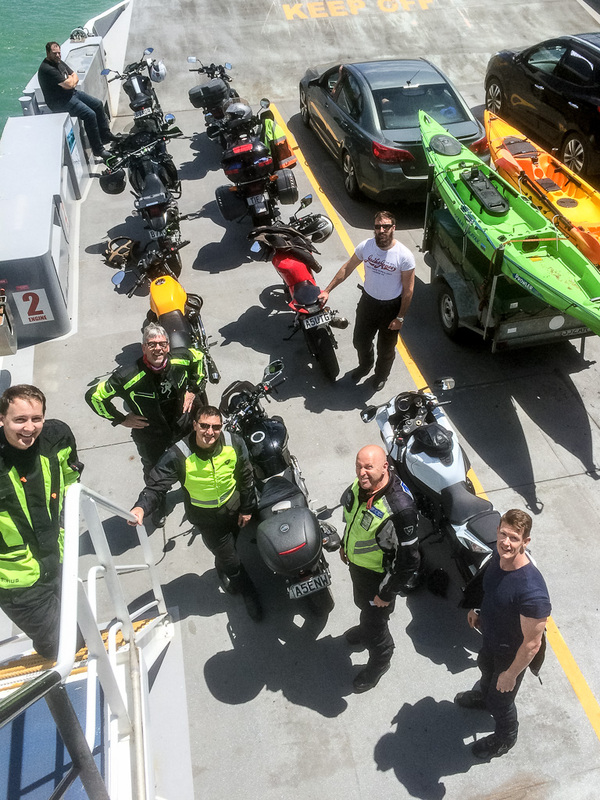 This tour was an incredible first introduction into motorcycle touring. 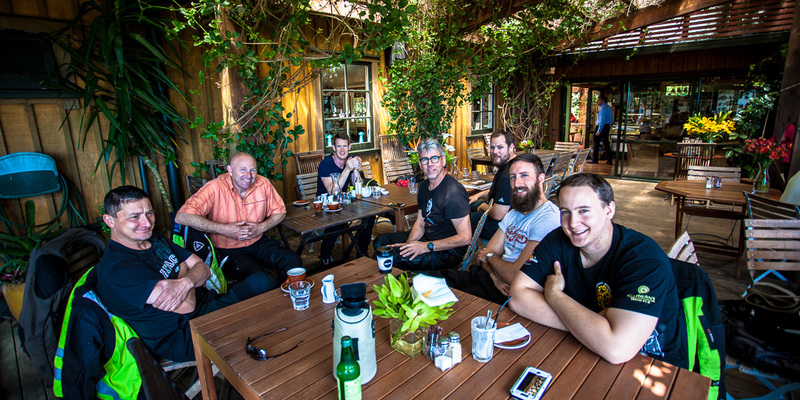 A group of different people, on different bikes, with vastly different levels of experience all on the road together – was a fantastic experience. A great experience that I can’t wait to repeat! Days left until the next ROAD TRIP! David is a capable rider and a gifted instructor as well as having interests outside motorbikes. An excellent person to lead a road trip… I’m looking forward to the next one. What are you waiting for? Come and join us on a trip ! I was quite nervous going on this trip, considering that I had a new bike and am still learning. However the way David managed the ride and the group while on the road made me feel safe and I grew in confidence every day. The routes were the perfect length and although I felt tired as I was focused the whole time, I really felt relaxed at the end of the day. It was organised really well and I had a blast! Can’t wait for the next trip! Interested? Ask a question or reserve your place!